Facelift procedures that are used to make a person look younger have so far been surgical or invasive in nature. The procedure is done with the use of anaesthesia, involves cuts or incisions to be made, and has a long recovery or downtime. Not everyone has the luxury of taking a few weeks off for the same, not to mention the embarrassment of having everyone know about it. That is one of the reasons most people avoid a facelift. 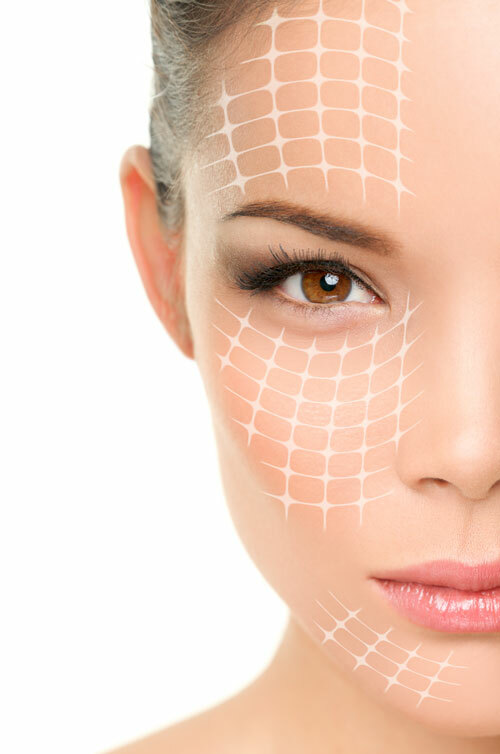 However, in recent times, there have been innovations in facelift techniques, some of which are non-surgical in nature and can be completed in an hour or two. No anaesthesia, no incisions, no recovery time! If you would like to know if this will work for you, schedule an appointment with us at the earliest. We will conduct some tests and let you know your suitability for the same.